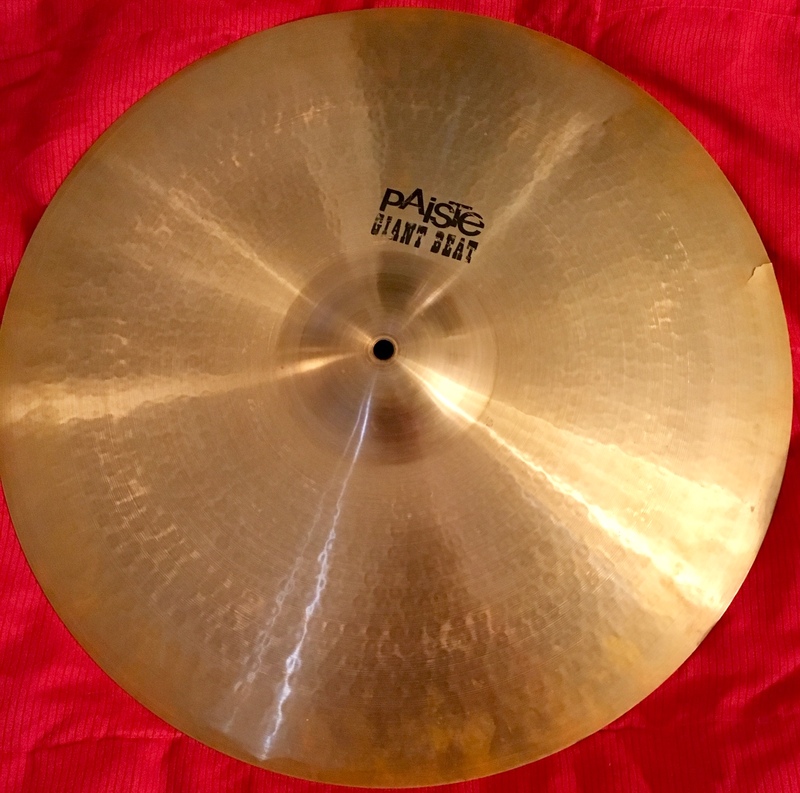 Home / Uncategorized / Paiste 20″ Signed Cymbal w/ Chorus of YOUR Choice! Paiste 20″ Signed Cymbal w/ Chorus of YOUR Choice! SKU: CYMBAL-SIGNED. Category: Uncategorized. Tags: cymbal, signed. Stef w/ an F will write the Chorus of your favorite City of the Weak song before shipping it out. Specify your song choice in “ORDER NOTES” during check-out!